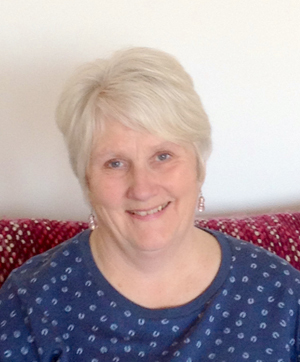 Registered as a family and Systemic Psychotherapist with UKCP (00933059) since 1993. Member of AFT, which is the national association for family and systemic psychotherapy. PAC National Assessor (appointments and employment issues). Member of LAPIDUS nationally for many years and currently active in the Cornwall branch. Literary-related activities enrich my systemic practice and enhance my continuing personal/professional development. Reflections on ‘Masculinities’ ten years on.